Spring in Toronto marks the season when we come out of hibernation and start enjoying the great outdoors. One popular activity during the warmer months, especially given Toronto’s hot housing market, is moving. Moving into a new house, new neighbourhood or even new city is exciting. But what comes with moving is the inevitable “packing”. When you mention packing to anyone, you will be showered with the “sympathetic & wish you luck” look. But this doesn’t have to be the case! All you need is some planning, some good moving supplies and some time. 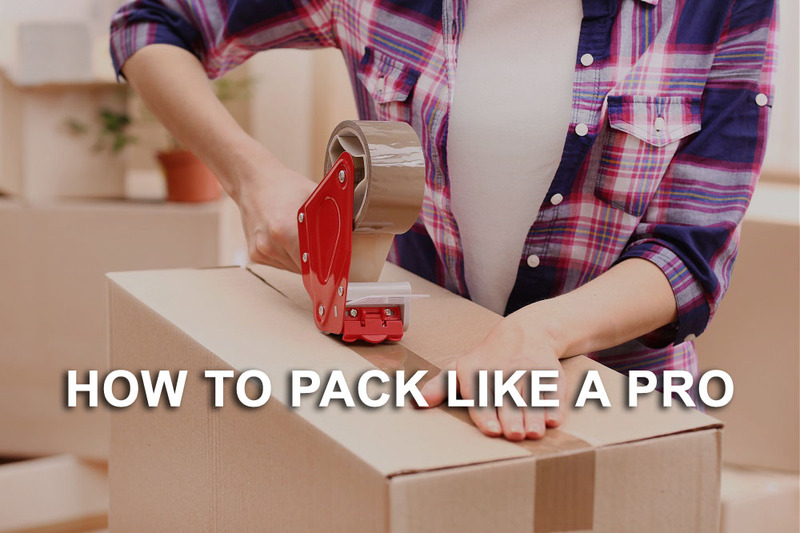 Check out our “how to pack like a pro” tips below and you won’t need luck to successfully complete your packing mission. First and foremost, moving is the best time to purge items you no longer need. Before you start packing, do a thorough check of all your possessions. Clothing you haven’t worn in more than a year, small appliances or electronics that are still in good working condition or even decorative or household items, can all be donated. Once you have cleared all items you no longer need or use, it will ensure that you are not wasting time and space packing and moving them to your new home. Now the fun part begins. Follow our packing guide and don’t break a sweat! 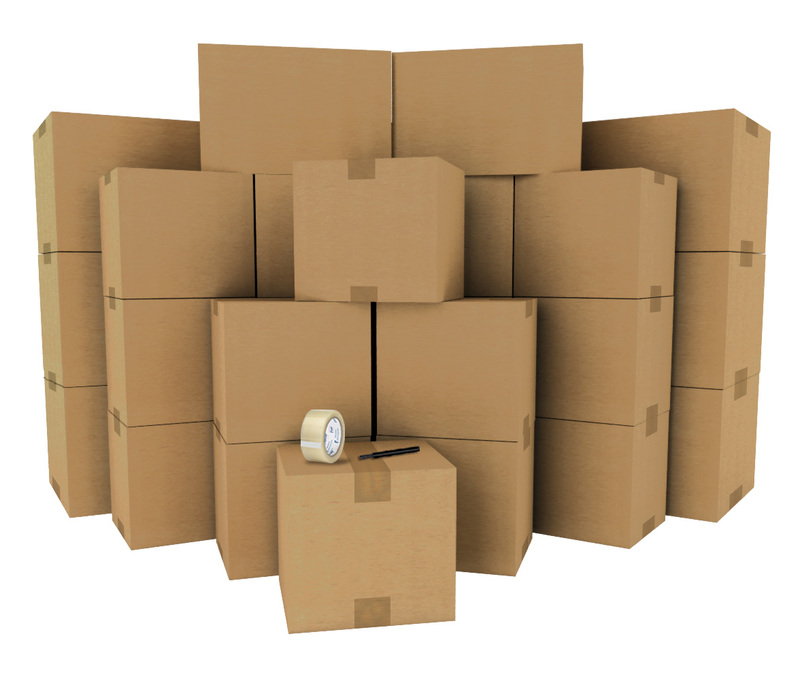 Get quality moving boxes to ensure it can withstand the amount of items you pack inside and bear their weight. 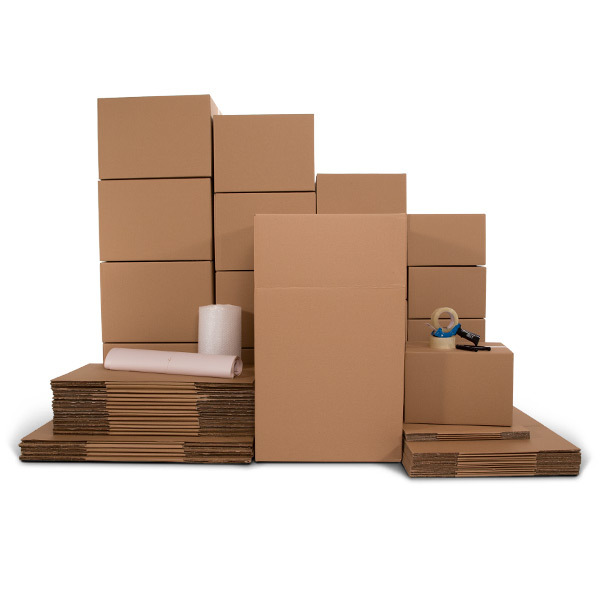 Using ordinary cardboard boxes, which does not have the reinforcement that moving boxes have, may fall apart when you or your professional movers pick it up. 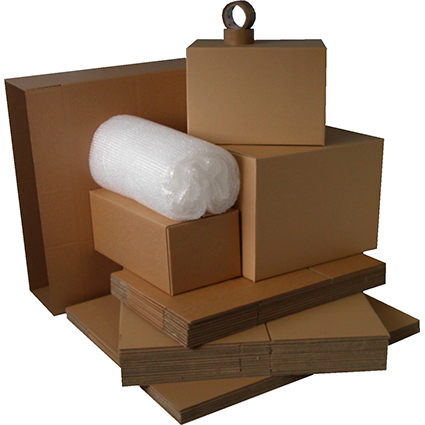 When packing your box, place heavier/larger object on the bottom and lighter/smaller objects on top. Fill up all spaces in the box to make sure nothing shifts during the move. You can do this by placing towels, clothing or packing paper between the gaps. After each box is filled, tape boxes well with quality packing tape. Close off top and bottom seams. To add extra support, wrap packing tape all the way around the box a few times. Label each box with a thick black permanent marker with the content that’s inside the box and location of which room it belongs to (i.e. kitchen items – kitchen, kids toy – play room). Make a note of complicated set ups and decorative arrangements you want to replicate in the new home. For example, take a picture of how the TV cables are arranged so you can easily connect it again. 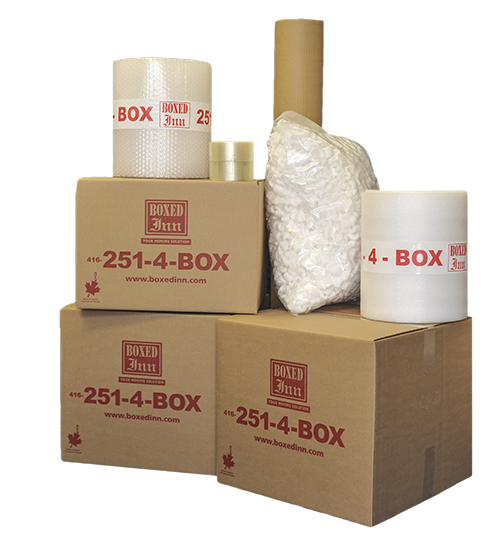 Invest in specialty boxes which can eliminate a tremendous amount of work and headache. For example, wardrobe boxes have a rod to hold clothes that are normally hung on hangers. By simply transferring all your hung clothes into the wardrobe box, it saves time on folding each piece of clothing and also ensures your nice suits and dresses are wrinkle free. When packing breakable items, it is recommended to use specialty supplies. For wine glasses, mugs or cups, use glass inserts. Since these glass inserts secures each piece in an individual compartment, additional wrapping is not required, thus saving you time to pack other items. However, if you do not have glass inserts, stack 3 – 4 cups together (if packing bowls, you can stack 4 – 5) and place packing paper between each one. Wrap more packing paper around the bundle, add a layer of bubble wrap and secure packing tape around. For plates, you can purchase plate pockets which are individual bubble wrap pockets that you can just slip each breakable plate in. Pack a suitcase for the first week post move so that you’re not trying to unpack different boxes just to take your shower at night. Include all your essential items from clothing to towels, toiletry to phone chargers. Throw in a first aid kit just to be on the safe side. Pack valuables and important documents (i.e. passports) separately and bring them with you in your car. Packing can be daunting but if you are well prepared and follow the tips above, you will be in your new house in no time! For an even smoother experience, hire professional movers. 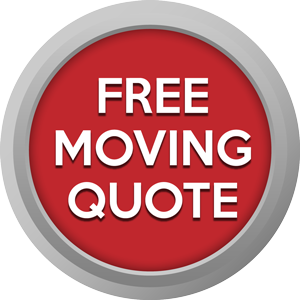 After all, the cost to hire movers in Toronto is well worth having to do the heavy lifting yourself! Boxed Inn is Toronto’s one-stop shop for all your moving needs and voted Best Moving Company in Etobicoke. 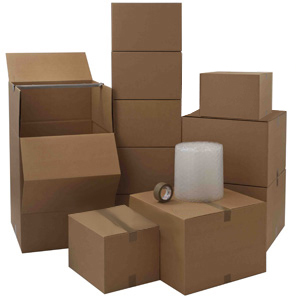 We carry quality moving boxes, specialty boxes, moving supplies & kits and more. Our store has all the supplies you need and we also offer professional moving services. Visit us and one of our friendly staff can assist you.